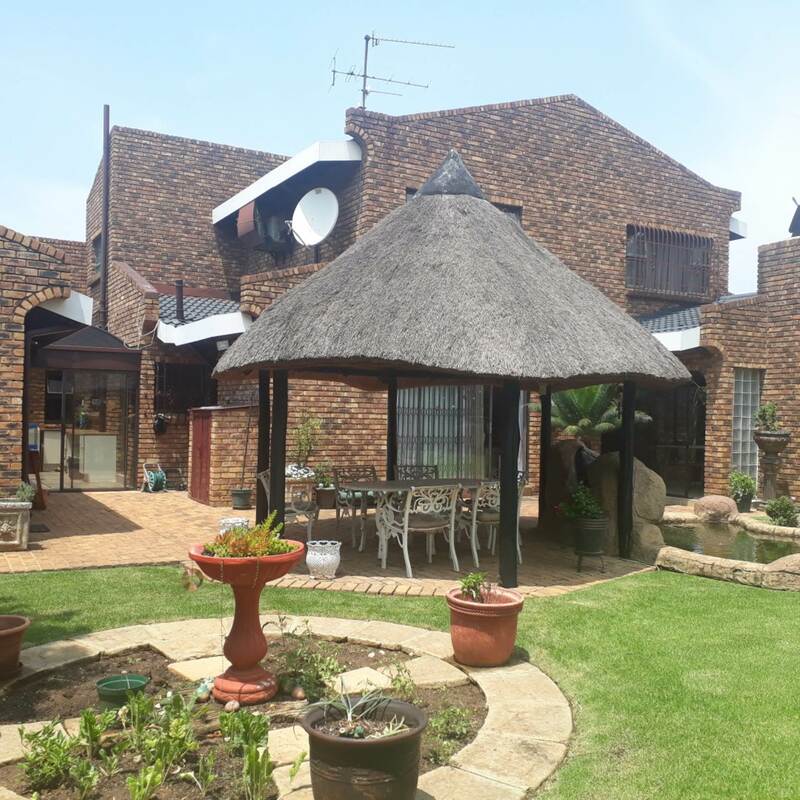 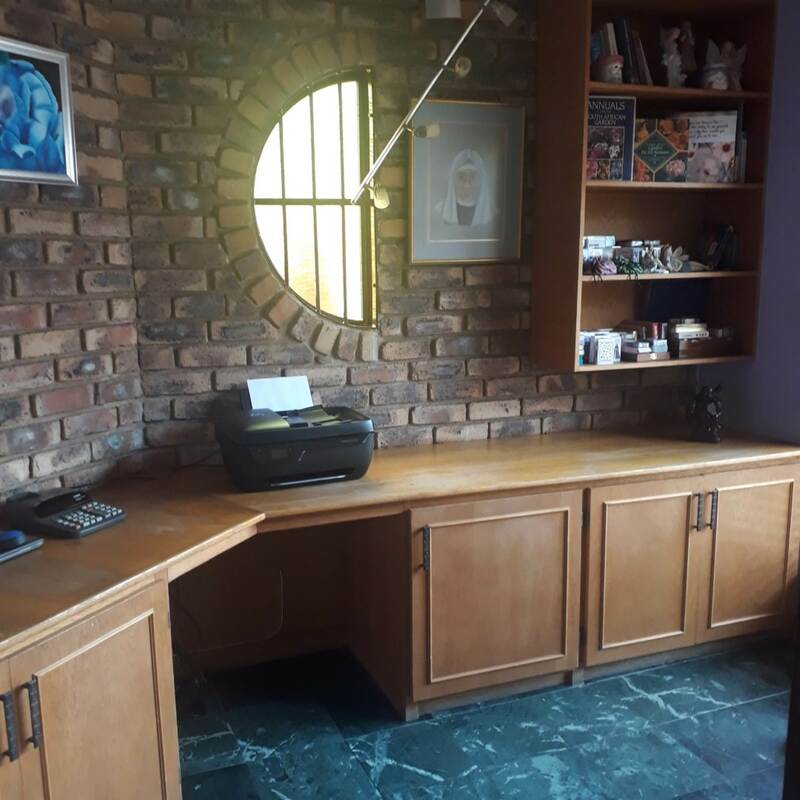 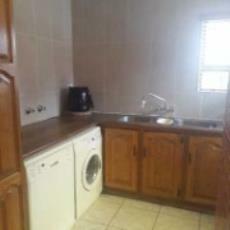 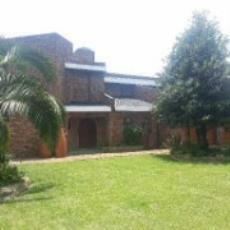 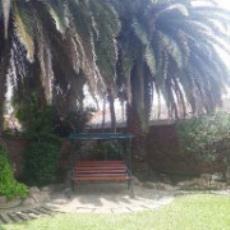 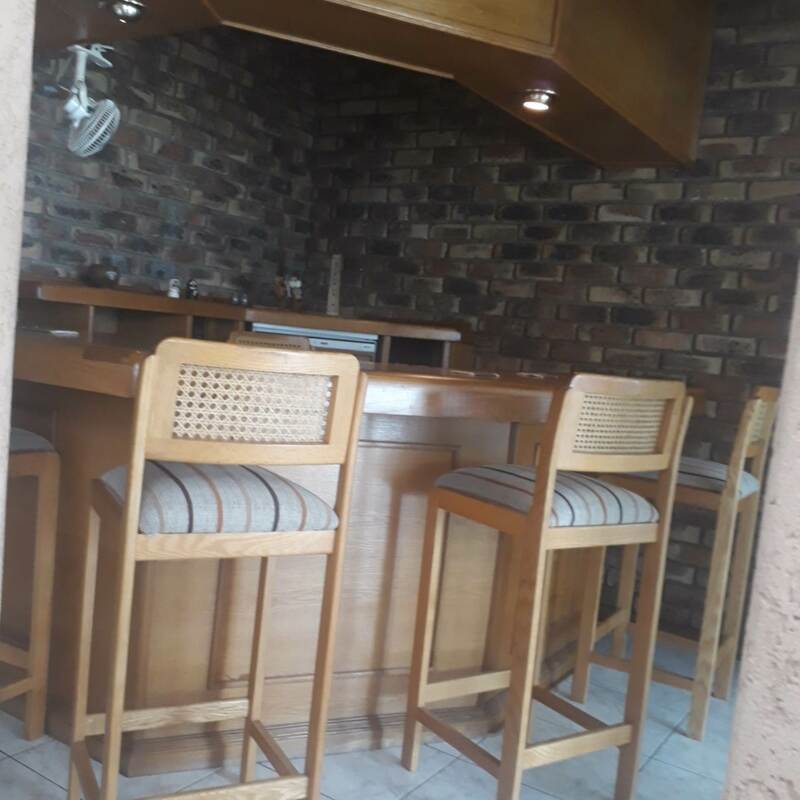 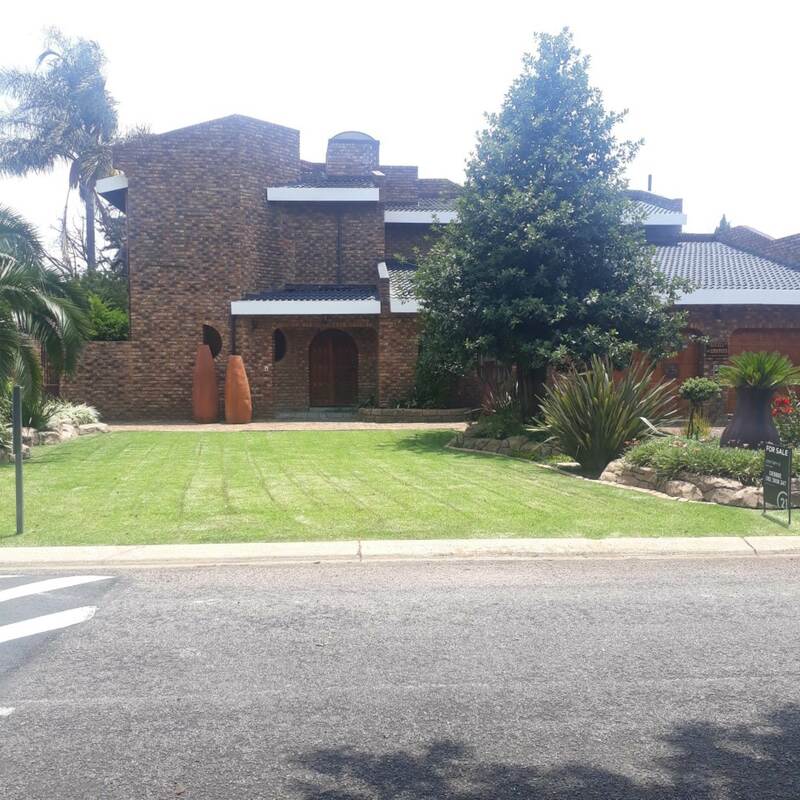 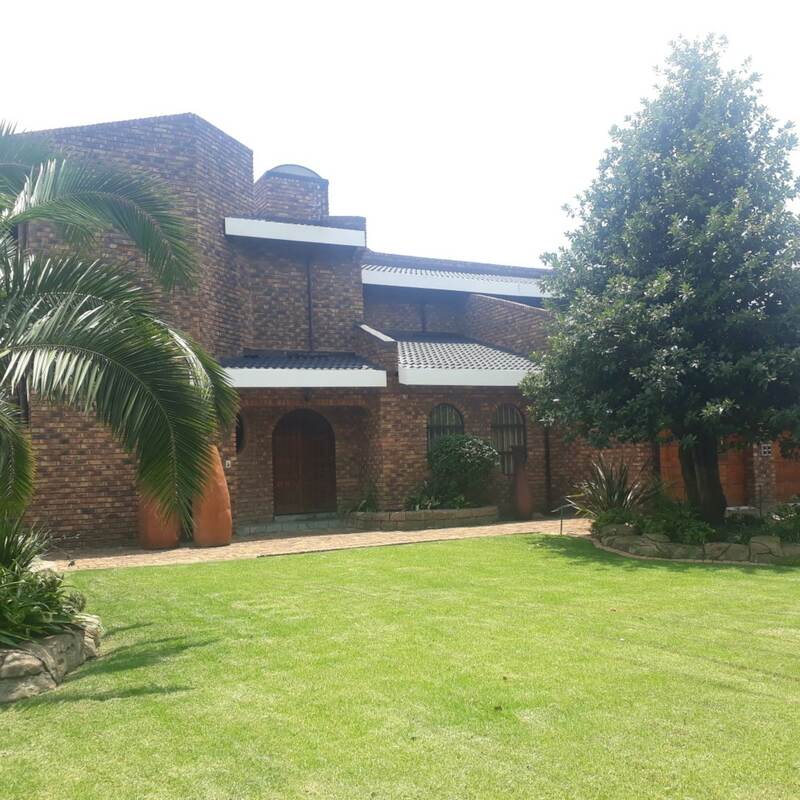 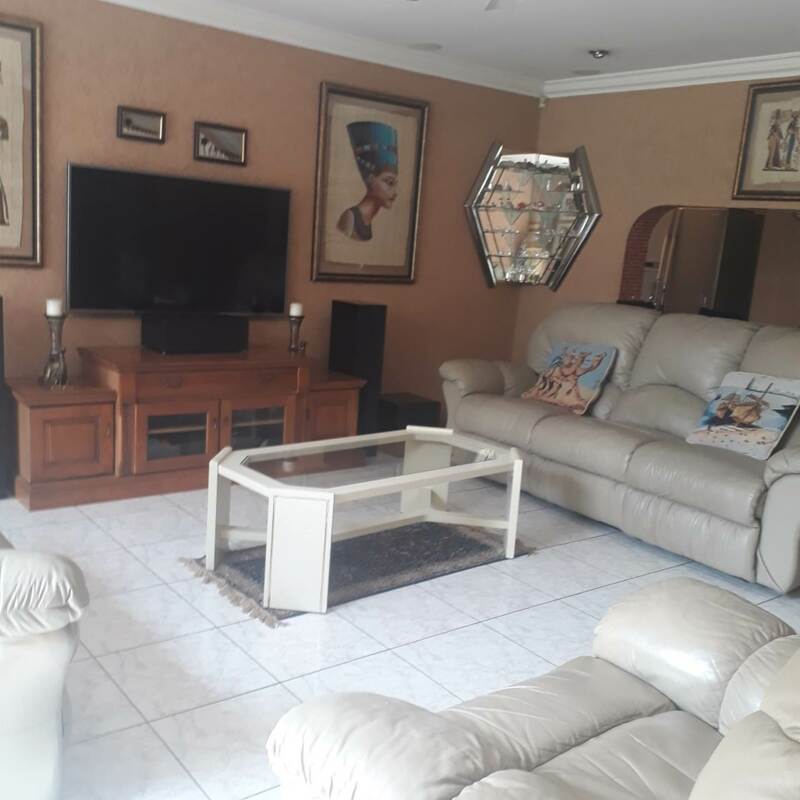 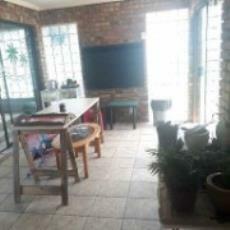 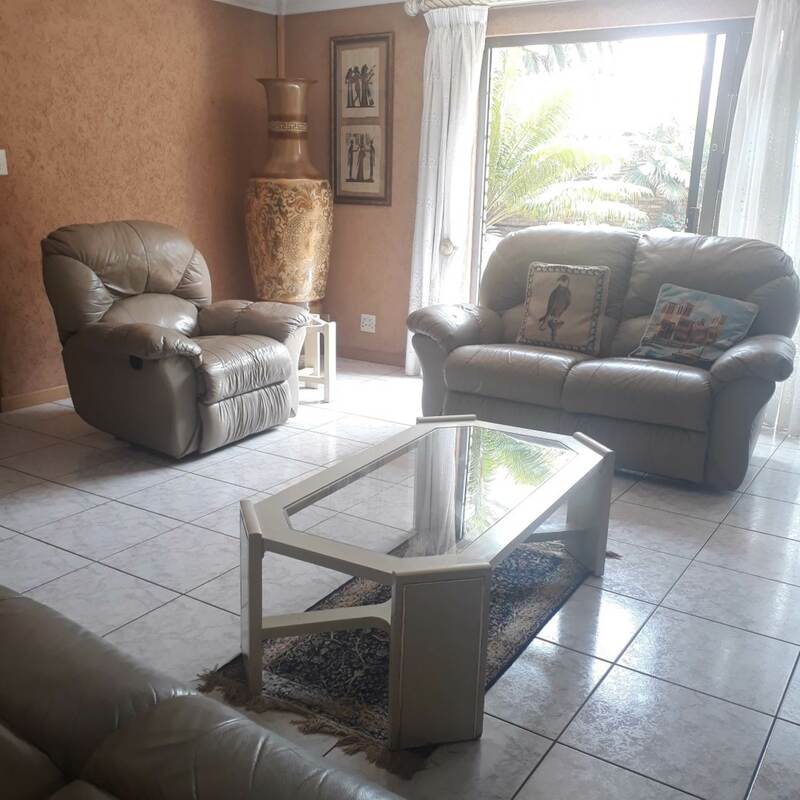 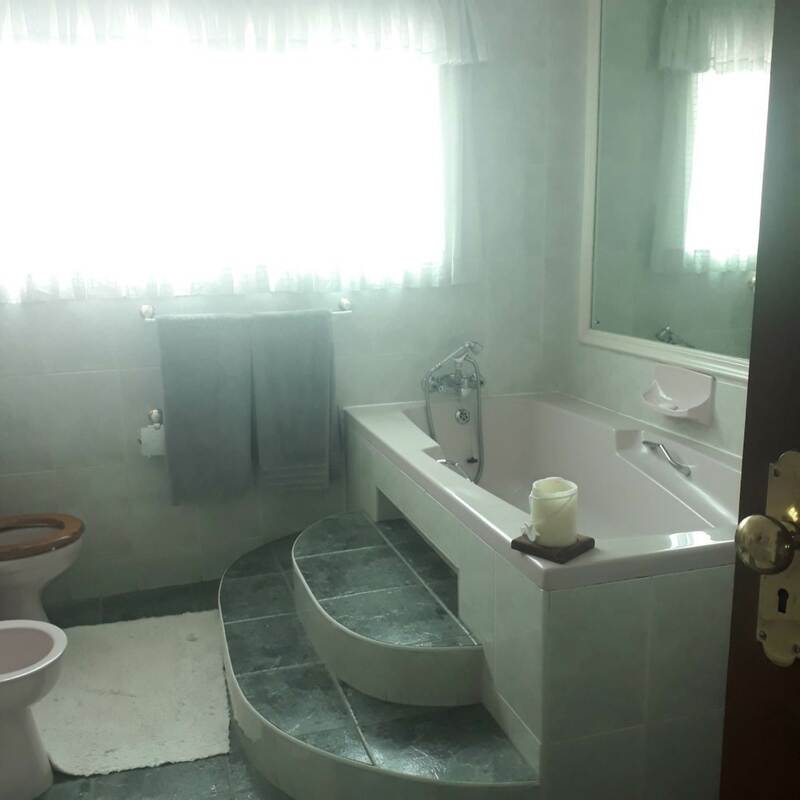 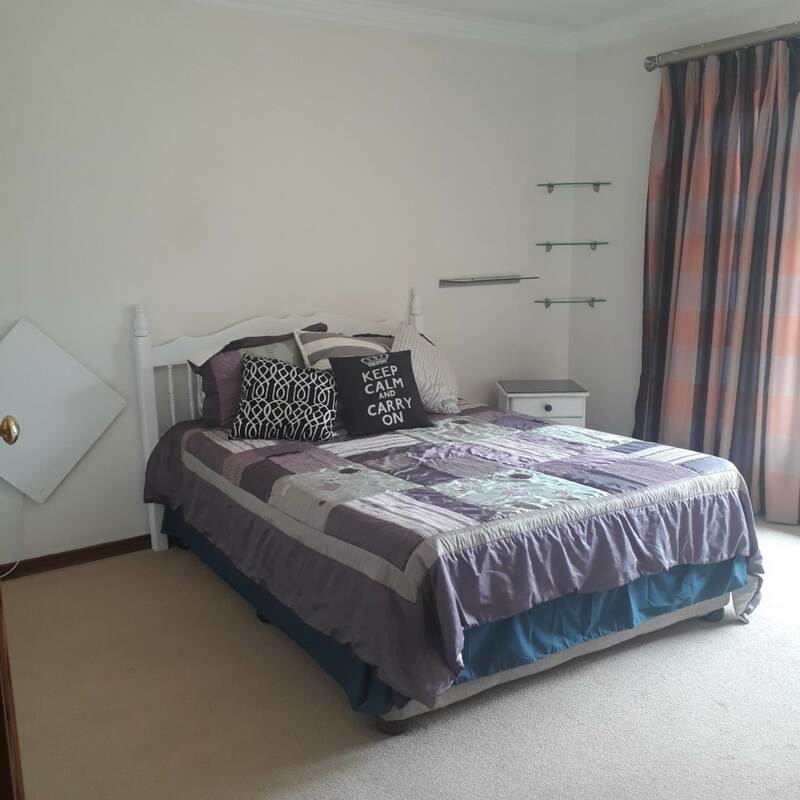 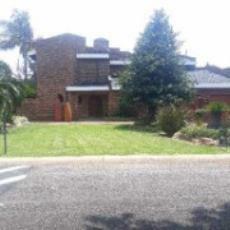 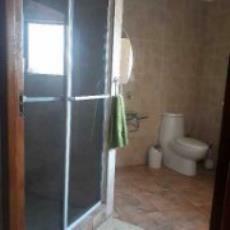 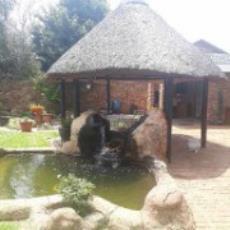 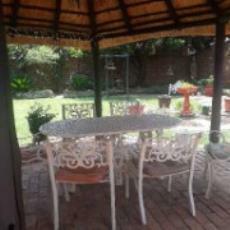 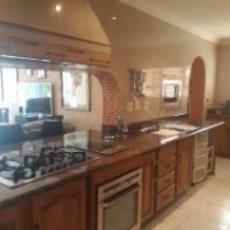 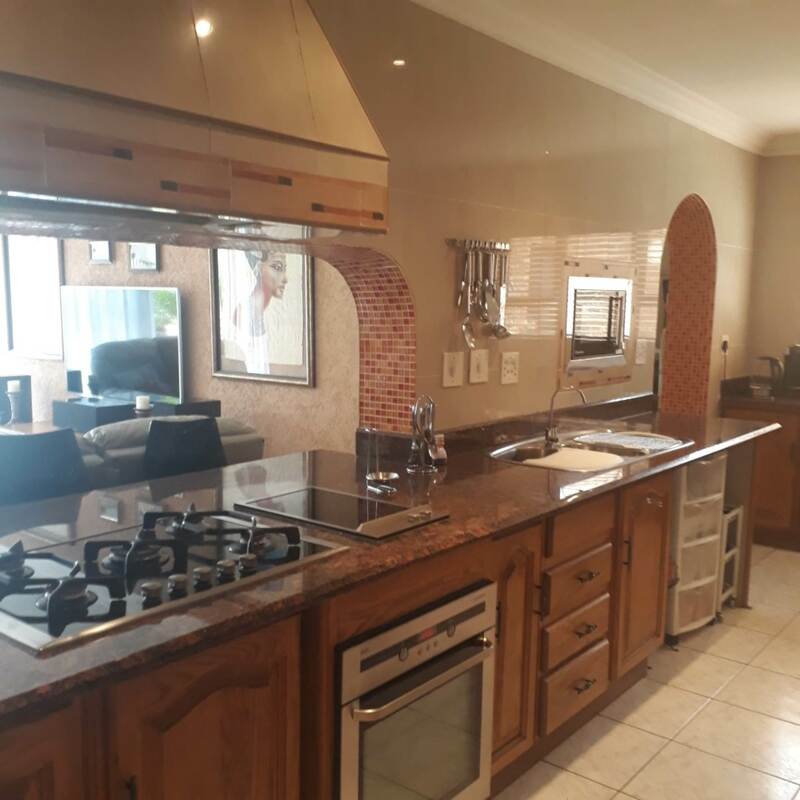 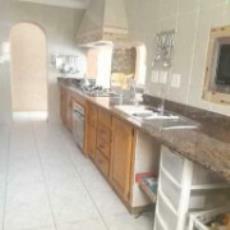 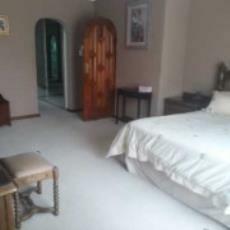 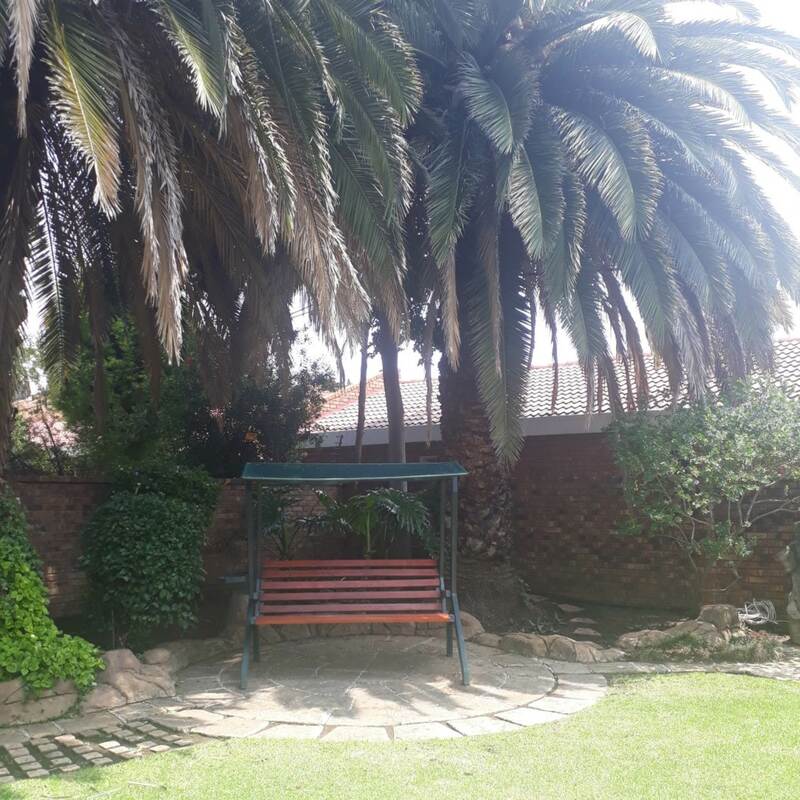 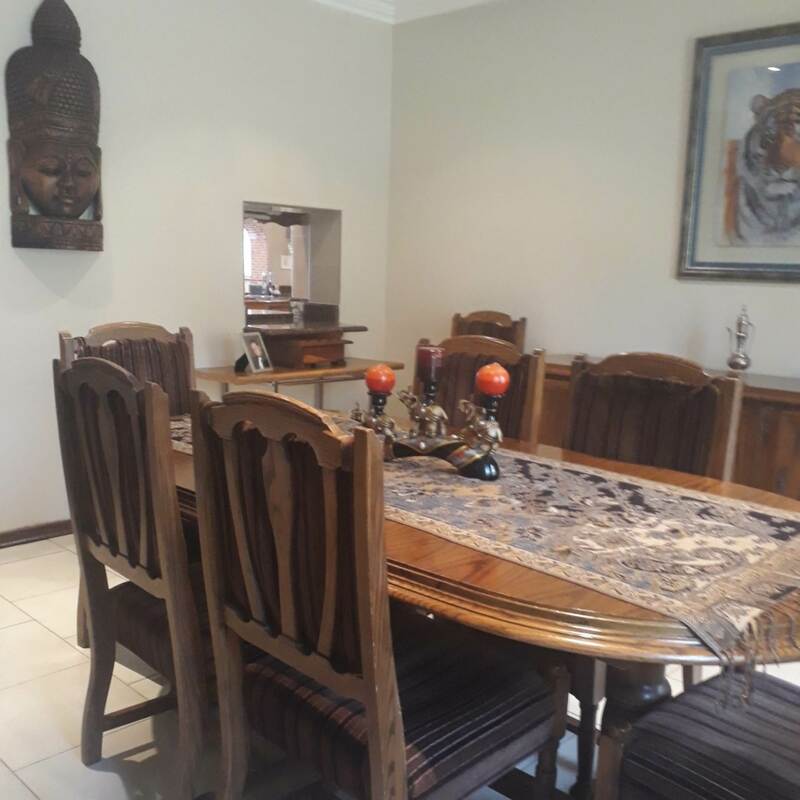 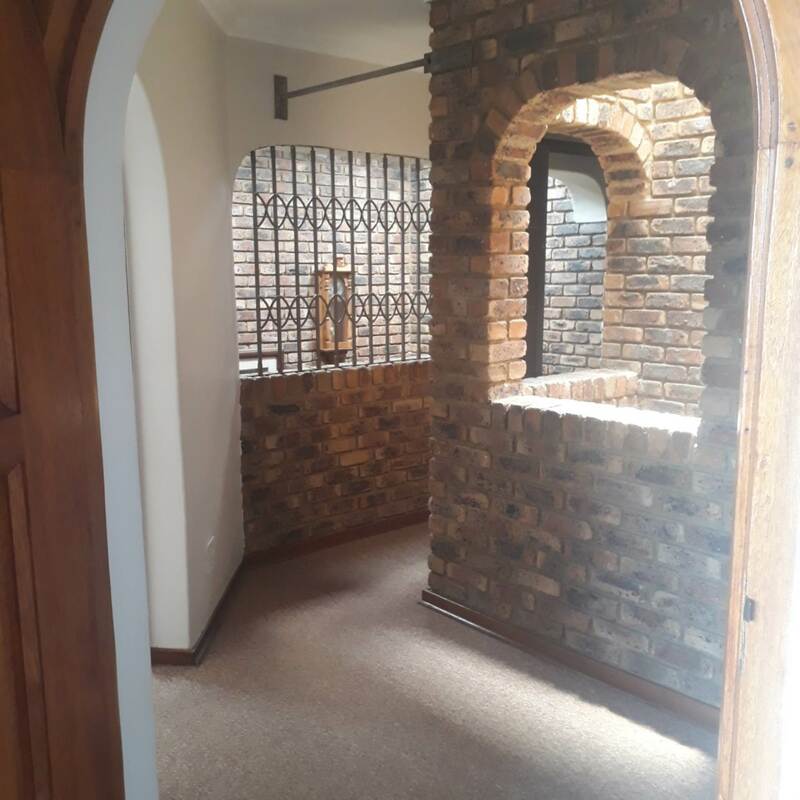 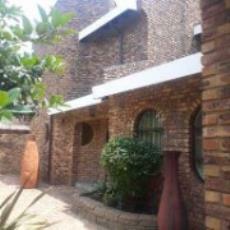 Unbelievably spacious double story home with Flatlet, in the sought after area of Sunward Park. Immaculate and well maintained home - offering so much!! 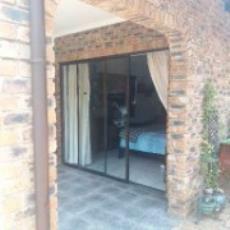 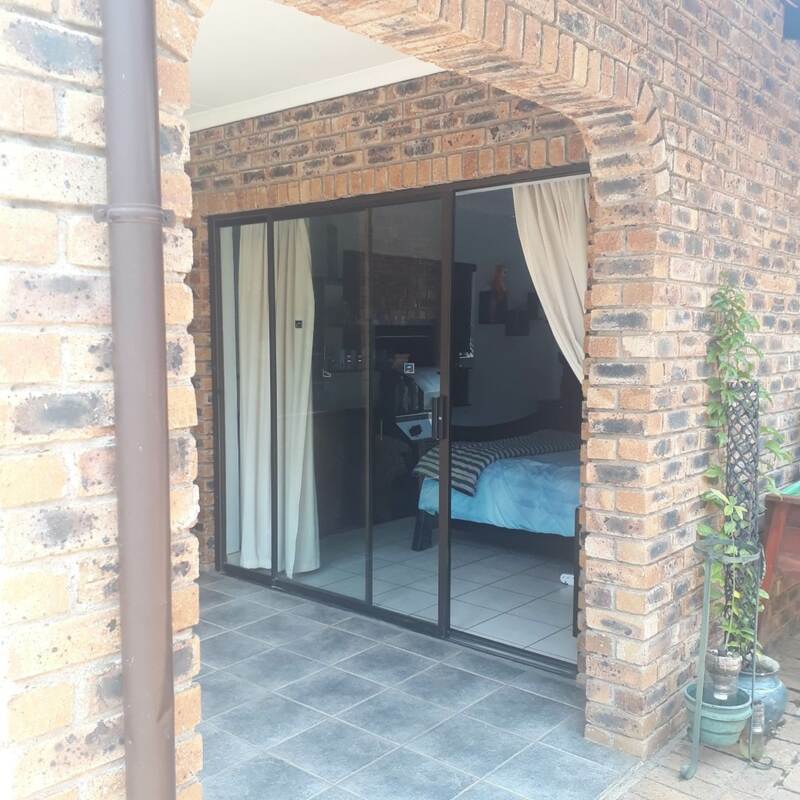 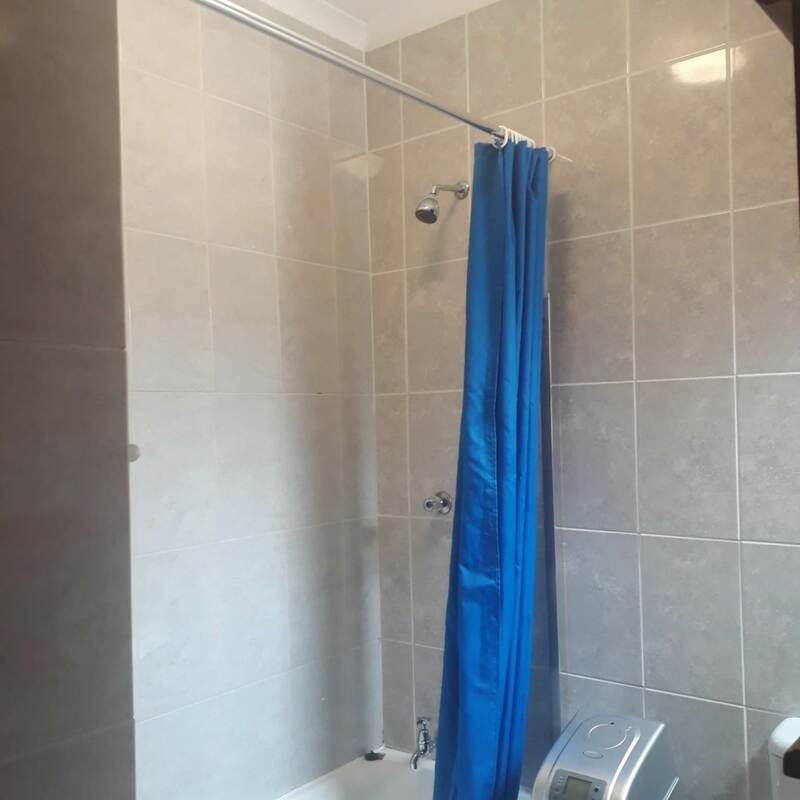 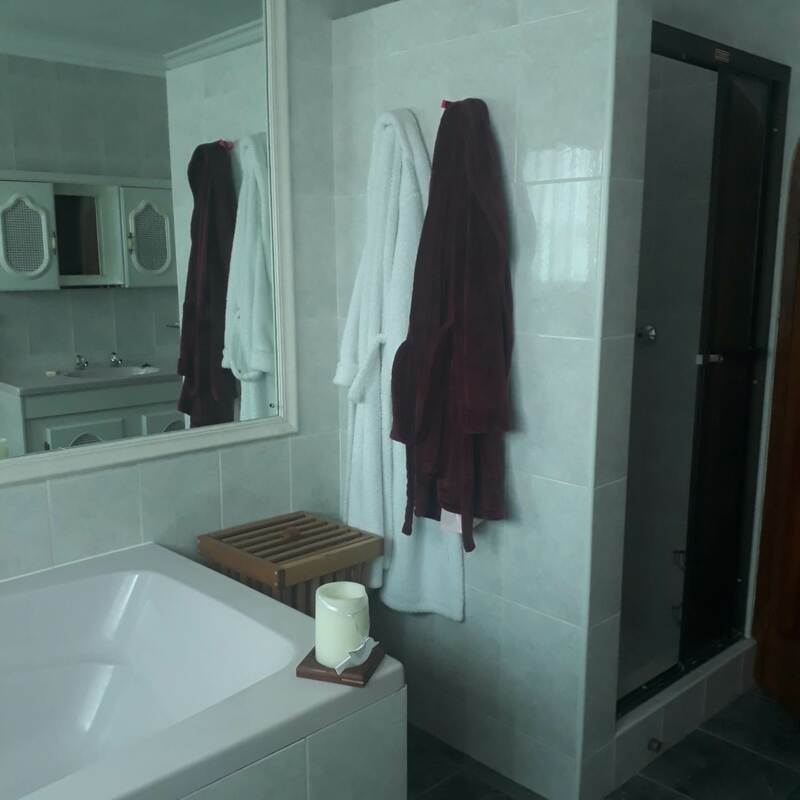 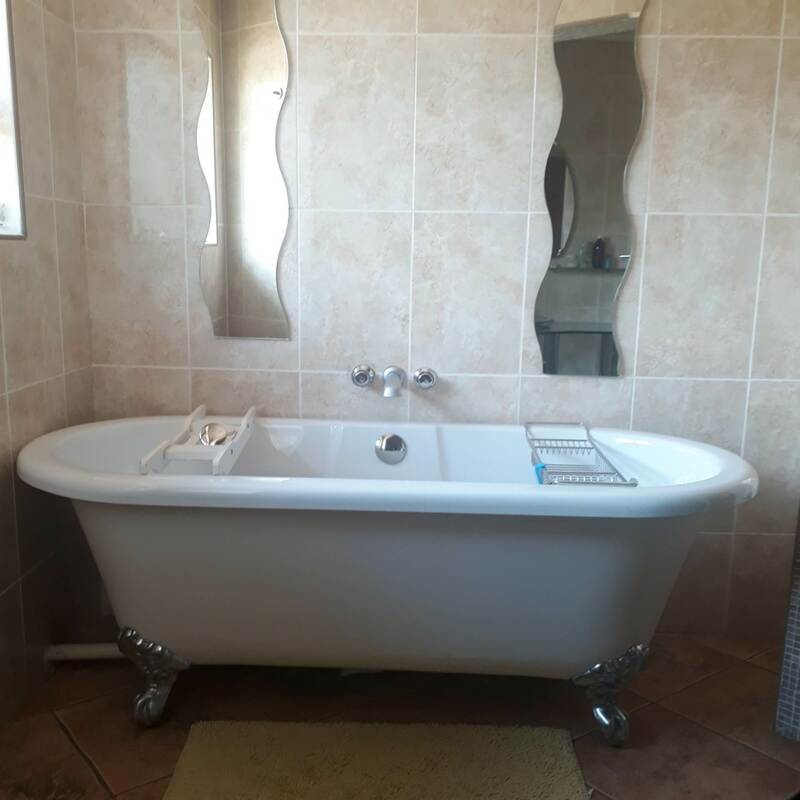 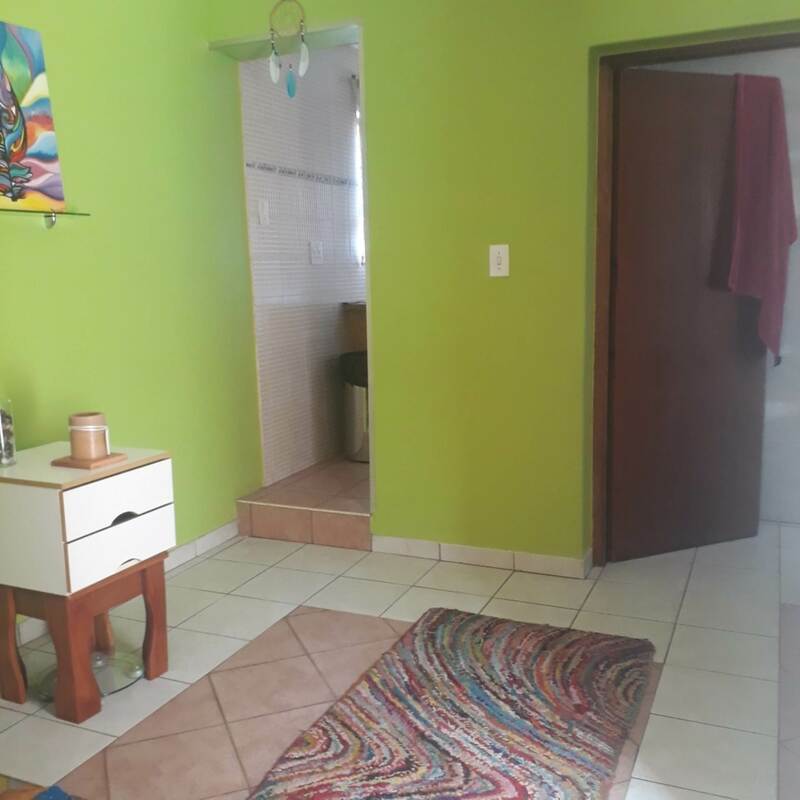 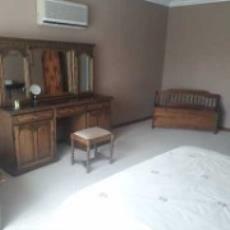 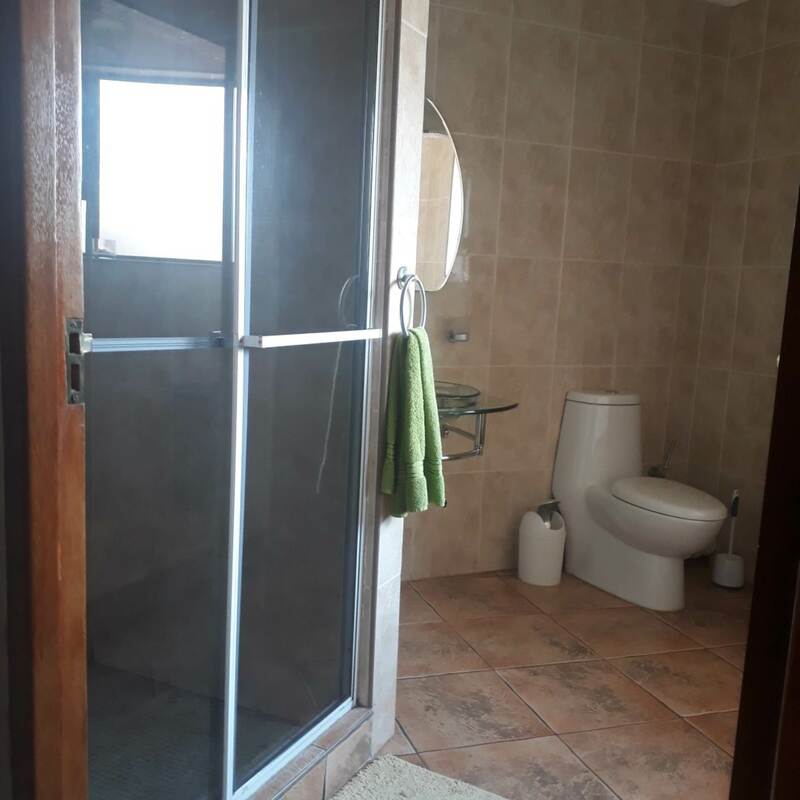 GRANNY FLAT: Bedroom, lounge, kitchenette, bathroom with shower over the bath, covered patio with built in braai and separate lock up garage. Sunroom. Formal lounge. 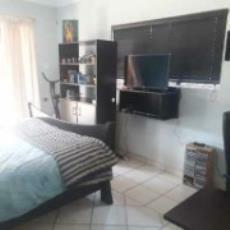 Study with built in units. 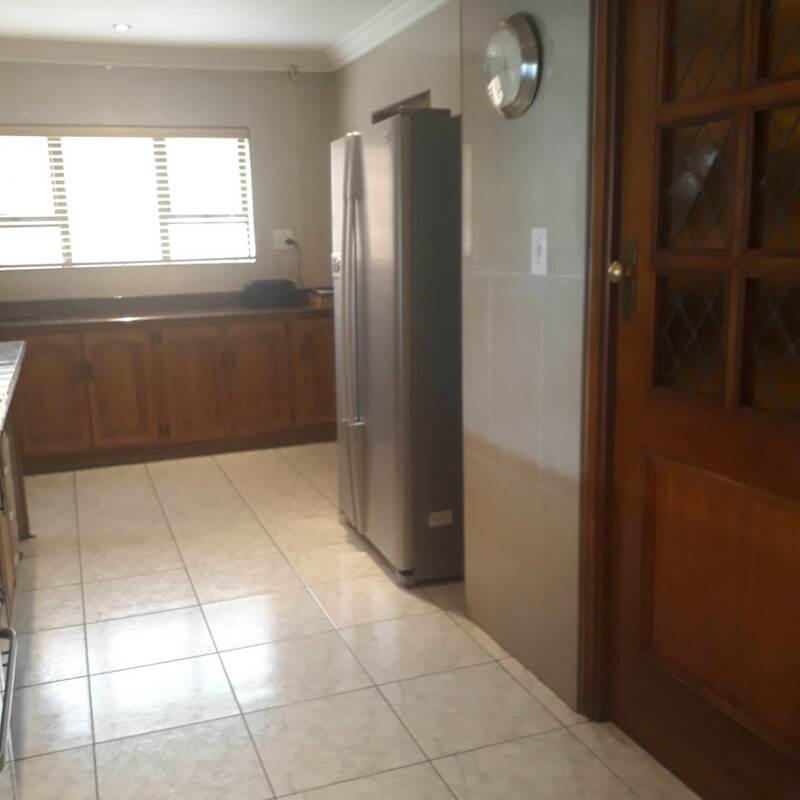 Large kitchen with pantry cupboard, separate scullery/laundry, gas stove, self cleaning oven, lots of cupboard space, granite tops and breakfast counter. 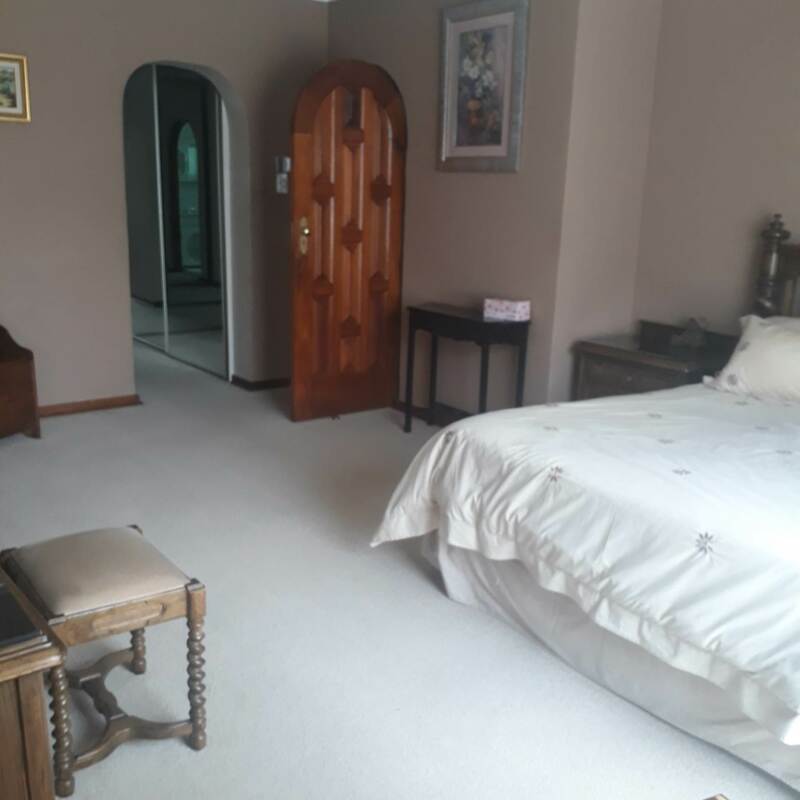 3 extra large carpeted bedrooms. Main bedroom has walk in dressing room with mirrored cupboards & en suite bathroom. 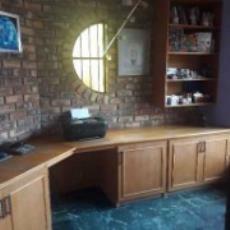 Full alarm system and beams. 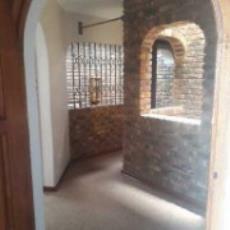 So many extras - Thatched lapa, underfloor heating, dimmer switches throughout, Koi pond, Wine display cupboard and lots more! 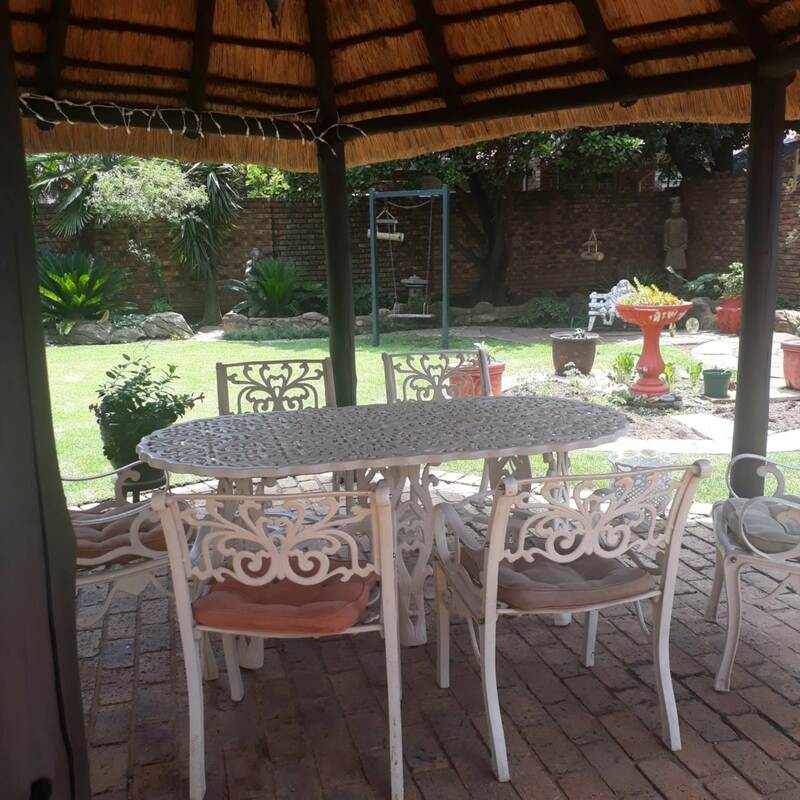 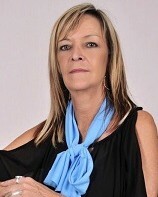 Conveniently situated - with easy highway access, close to Sunward Park hospital, schools and shopping centers. 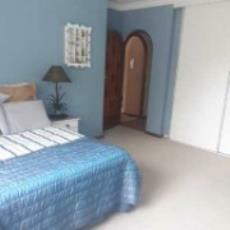 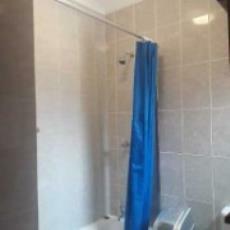 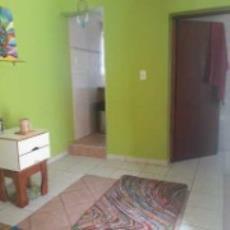 Come and view this home - to really appreciated it.